After five years of operation, we are very pleased to have recently completed two more island acquisition projects. This builds on our recent purchases of Andrews, Backmans, and Covey Islands. We very much appreciate the continuing support of our members, friends, and the province of Nova Scotia towards these successes. 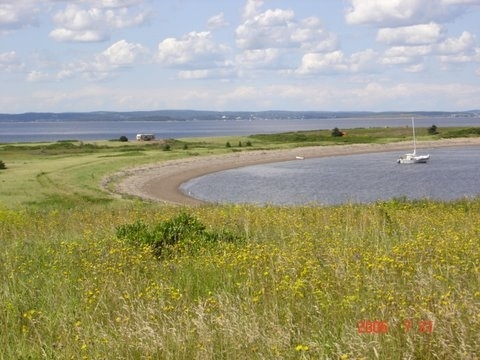 The owners of Long Island Preservation Society have very generously donated their property to the province of Nova Scotia. Located on the outer edge of Mahone Bay, the property consists of Long Island, Dry Island, Centre Island and Snipe Island. 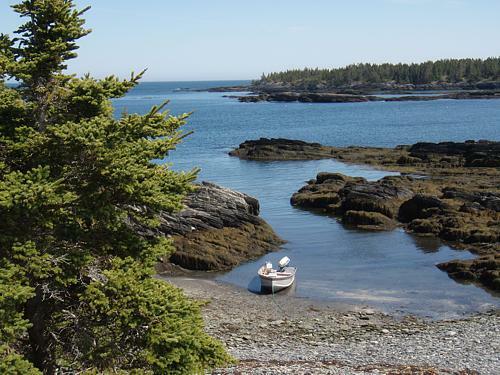 These islands, which are in their natural state, offer a very interesting contrast to the inner Mahone Bay islands. It is the wish of the Society that these islands be preserved and be available for public use. MICA facilitated this donation to the province and it is the intention that this property be included in the Partnership Agreement between the Province and MICA which will provide protection for the islands in perpetuity. MICA and the Municipality of the District of Lunenburg (MODL) have cooperated in the purchase of the northern end of Masons Island. This property, which is in its natural state and a favorite of boaters and picnickers from many parts of the bay, borders on the existing section of the island owned by MODL. It is about 8 acres and is environmentally sensitive. Ownership will be with MODL and the closing took place in January 2008. The property will be available for public use and will be protected by a Partnership Agreement and Stewardship Agreement between MODL and MICA. Mahone Bay's islands are a beautiful resource to treasure. They provide a variety of habitats that support many species of plants and animals. Generations have enjoyed the islands. We must continue to act to ensure that our unique island environment is preserved and maintained for future generations. Sincere thanks to all of you who have made MICA so successful. We are currently working on other possible acquisition projects in Mahone Bay. As these projects develop, you will be hearing from us. Thank you again for your support. Please contact any of the MICA Directors with questions.